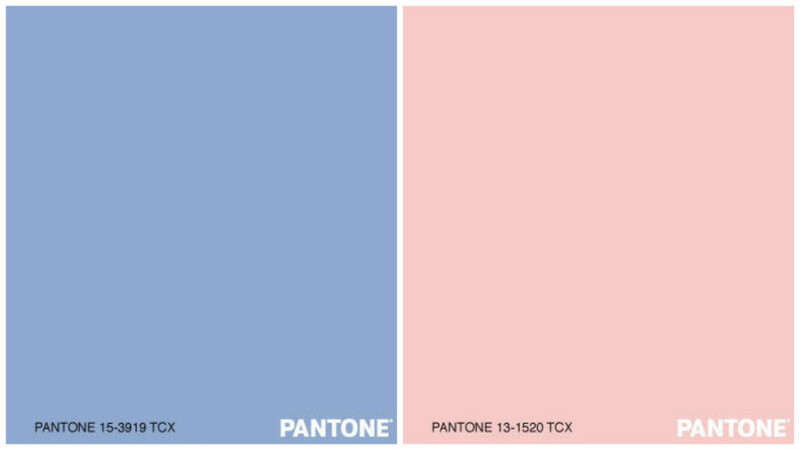 This is a really bold step for Pantone as they have embraced two key (and sometimes controversial) lifestyle trends with these colours. First of all the movement towards a more genderless society (though at WGSN we are calling it Genderful, as it’s full of potential). In this society, pink is not just for girls and blue is not just for boys, but these colours are for everyone, to blur boundaries and break barriers together. We predicted a softening of gender and sexual barriers, plus a new feminism that celebrates girl power but also allows men to recapture their gentler sides. 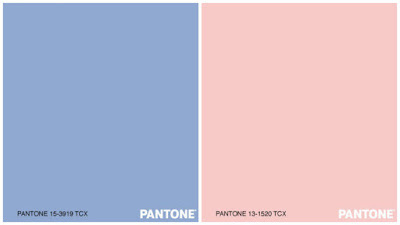 Our colour palette selected for the season celebrates this: pink sits at the same table as blue. Soft power for all! 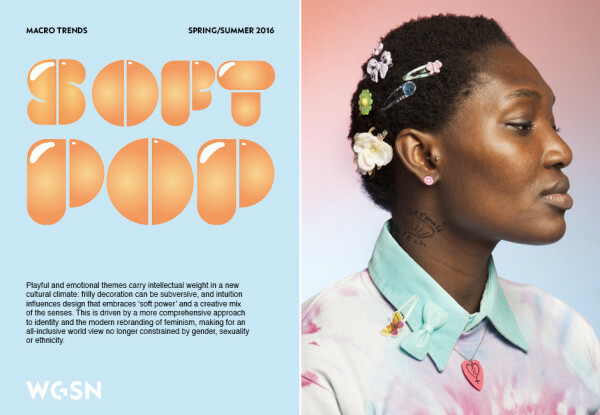 The second lifestyle trend called out by Pantone is mindfulness and wellness. 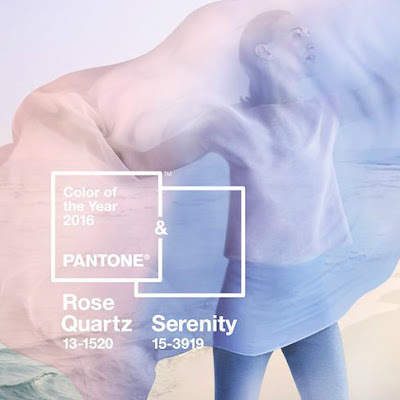 Together, PANTONE 13-1520 Rose Quartz and their second colour of 2016 PANTONE 15-3919 Serenity evoke calm, meditative moments that soothe the psyche and bring a sense of peace in our turbulent times. There again, we saw it coming—having created a dedicated Wellness section on WGSN Lifestyle & Interiors that reports on wellness in all its forms, from sensual materials to colour therapy, active and social wellness. LIKE THIS? On December 10th WGSN is co-hosting a free event with Pantone for the Colour of the Year announcement. Get your ticket to find out just how these colour trends will impact, fashion, lifestyle and design. To sign up head here.